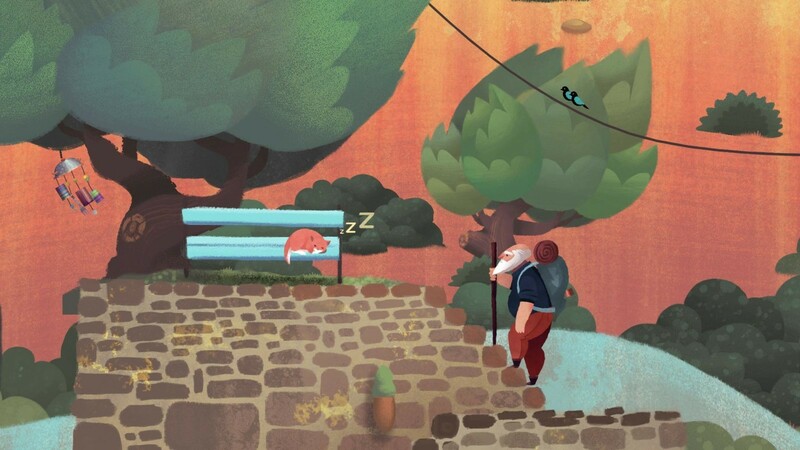 DescriptionOld Man's Journey is an adventure video game developed and published by Broken Rules. The game was released for Android, iOS, macOS, and Windows on 18 May 2017, with a Nintendo Switch version who went on sale in February 2018. 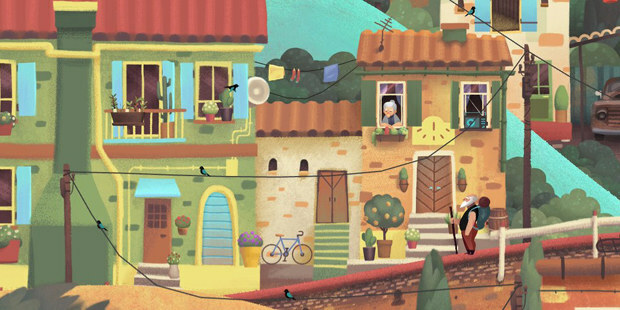 Old Mans Journey: An adventure about life’s precious moments, broken dreams, and changed plans.